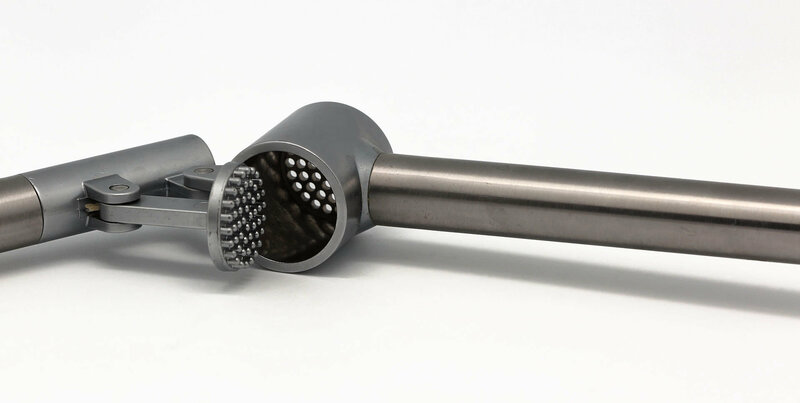 Garlic crushed by a press is generally believed to have a different flavor from minced garlic, more of garlic's strong flavor compounds are liberated. A few sources prefer the flavor of pressed garlic. 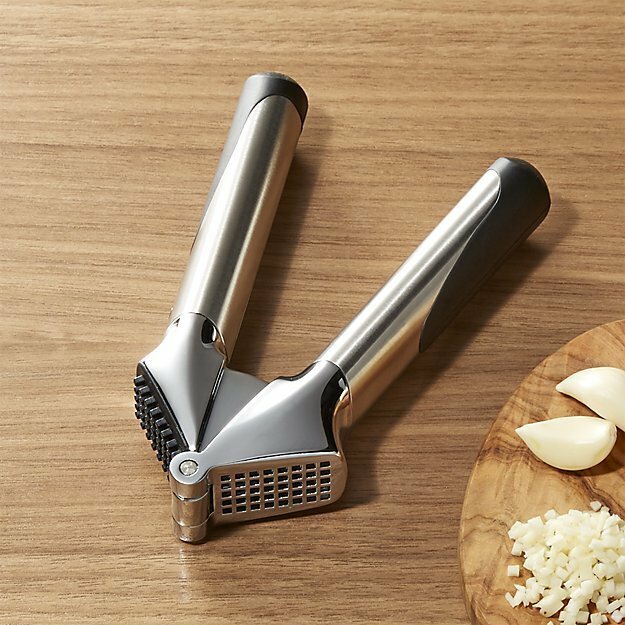 Raw-foods chef Renée Underkoffler says "a good garlic press makes dealing with garlic a clean pleasure. 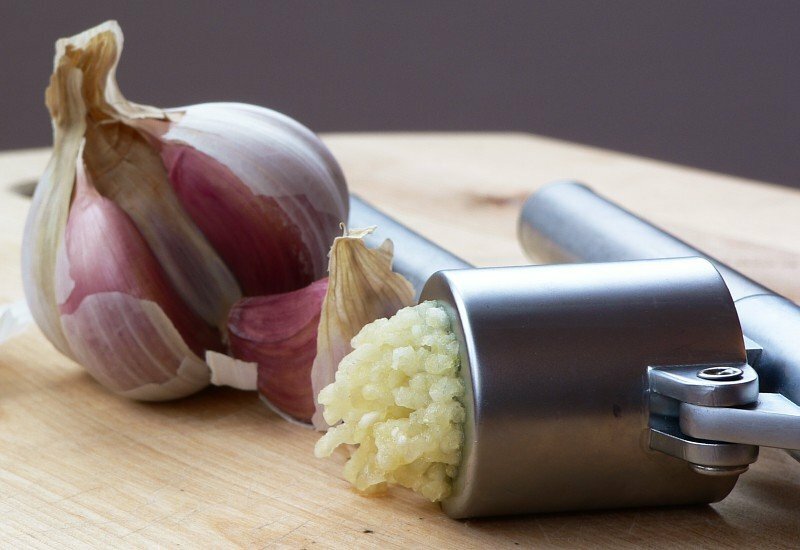 Pressed garlic has a lighter, more delicate flavor than minced garlic because it excludes the bitter center stem."